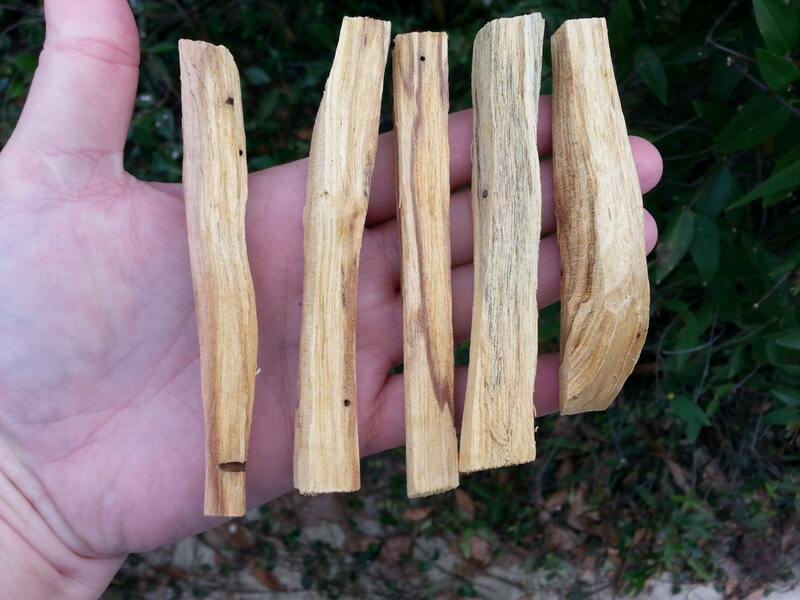 Palo Santo is a sacred fragrance tree from South America. 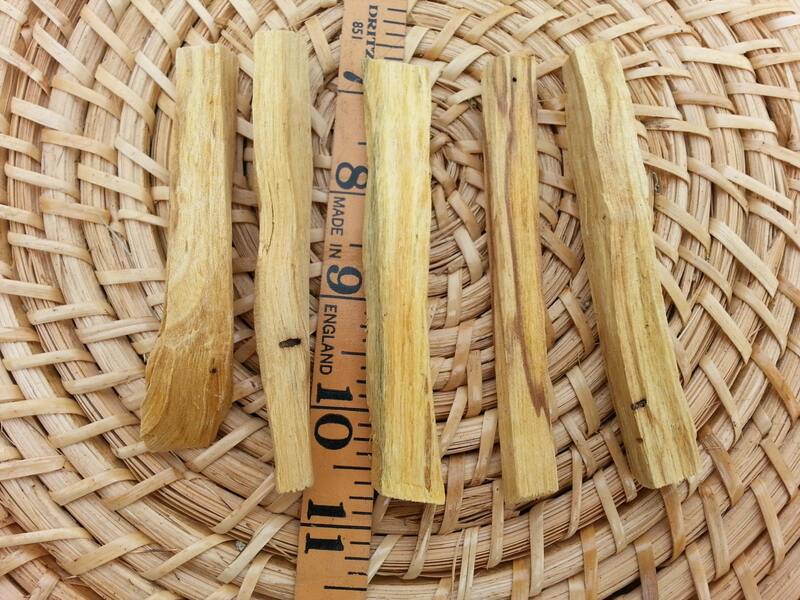 Its dried wood is used for smudging to remove negative energy, and purify one's self, ritual items, home, office, etc. Assists in relaxing the mind and body, enhancing creativity, and increases prosperity. Can be used to drive away mosquitoes and insects, disinfect the air. 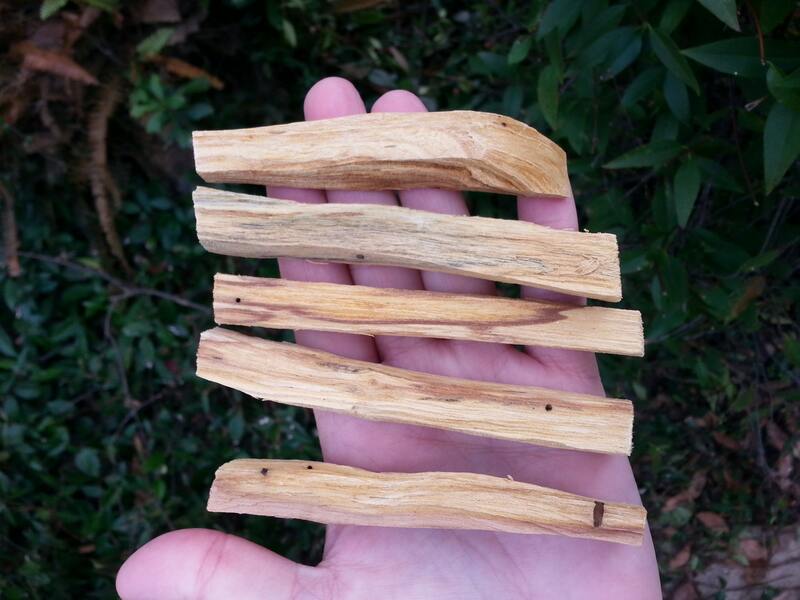 This Palo Santo wood is 100% natural, no trees or forest are harmed to gather these sticks. These have been hand cut, not processed in a lumber yard, so they are not perfectly straight. Each stick is blessed and Reiki infused by Kili Amma prior to shipping. 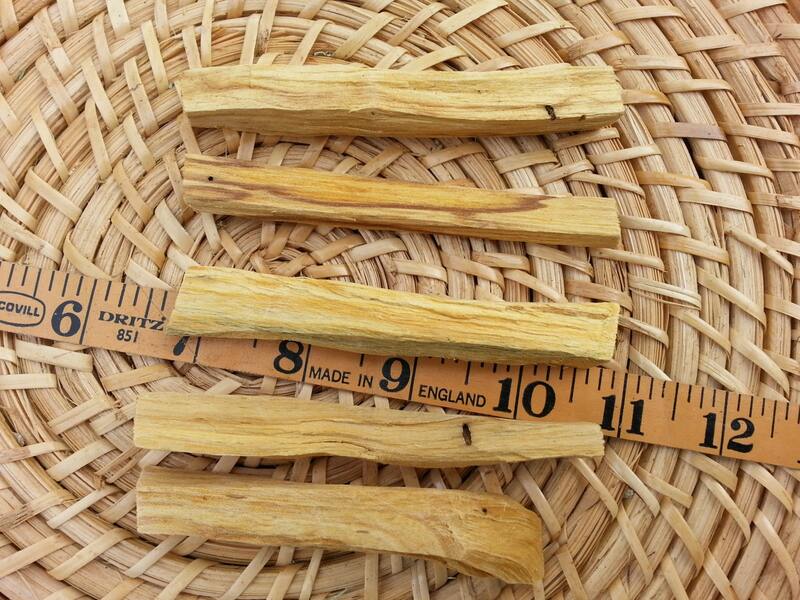 I love palo santo! I could smell it before I opened the package. I'm super pleased with the quality. I received my order 2 days ago. This is my first set of Palo Santos and I enjoy the earthy, Gaia scent it gives. Wow. I cleared my office area with it. And I cleared myself. And it gives me a sense of clarity and focus. I Love that it will last long time. For it burns slow and only moments at a time which is sufficient. Thank you. I look forward to ordering more. My favorite shop on Etsy. I love her crystals. Thanks for great communication and speedy deliveries.